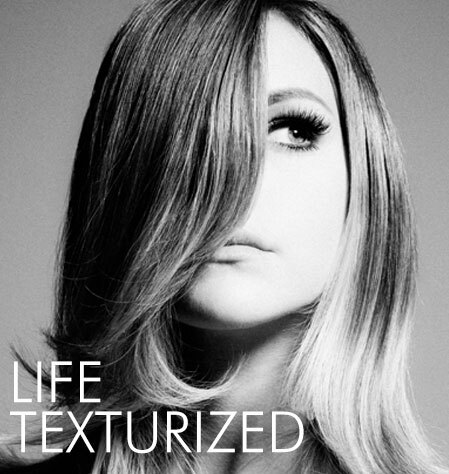 Inspired by art and fashion, our stylists help you find the new look you’re ready to rock. Let’s cut to the chase—we’re a non-tipping facility. What’s your style DNA? Do you live life on the edge, or in the carpool lane? At Six East Hair Salon in Frederick, MD, we’re style scholars. Schooled in the latest techniques, our skills are razor sharp. We’re intensely trained and committed to providing the Six East Standard of Service to every guest. We craft your look to your lifestyle; that’s the Six Appeal.